How do Solar PV power generation system work ? Solar PV (Photo-voltaic) cells produce DC (Direct Current) on incident of photons in light. This DC electricity is converted into AC electricity using inverter. This converted electricity is consumed, stored or exported. Does grid-tied solar system work when grid fails? As name suggest the system is grid tied, the inverter will shutdown when grid fails. This feature is to protect EB personnel who work on grid lines. The advantage of grid tied is that it reduces your electricity consumption by tallying the produced units through a bi-directional meter (net-meter). Grid-tied solar power generation system reduces the backup cost.However in power critical areas Off-Grid system can be opted with battery backup system, which works similar to UPS. Do my solar panels work when sky is cloudy ? Will i be charged by EB after installing solar power generation system ? How much energy does my solar panels produce ? What will be the maintenance cost of solar panels ? The solar panels are very durable, they come with tempered glass. The panels will require only cleaning, that too it will be washed through rains most of the time. 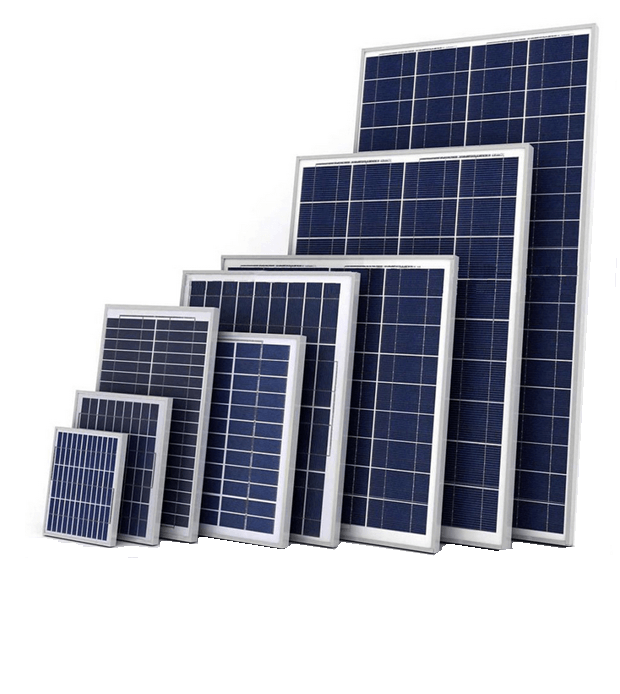 The panels come with 25 years warrantee, Such is the durability of solar panels. What capacity of solar should i install ? It is according to consumption of units (given there is sufficient roof space). if there is variation in monthly consumption, optimum value should be determined. There is no necessity that you should go for solar for entire capacity, you could go for partial capacity to reduce your EB bills. Call us for site analysis and estimate for solar capacity required. How much space do i need to install 1Kw solar panels? 90 sq.ft. of shadow free are per KW, however 10% of the space can be reduced using higher efficiency panels in case of space constraint. What type of roof is required to install solar panels ? Almost any type of roof can be utilized to install solar panels. panels will be tilted to south with angle equal to latitude of the location. if roof is tilted to any direction, modules can be lifted to south. We install panels on Metal, RCC and Slanting RCC roofs.